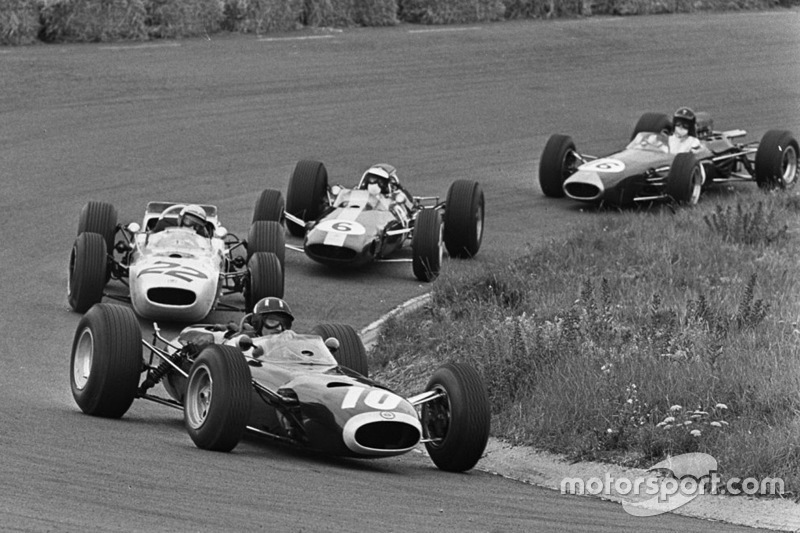 Reviving the Dutch Grand Prix would bring back one of Formula 1’s earliest races, and potentially an immensely popular venue that proved a major Ferrari hunting ground. 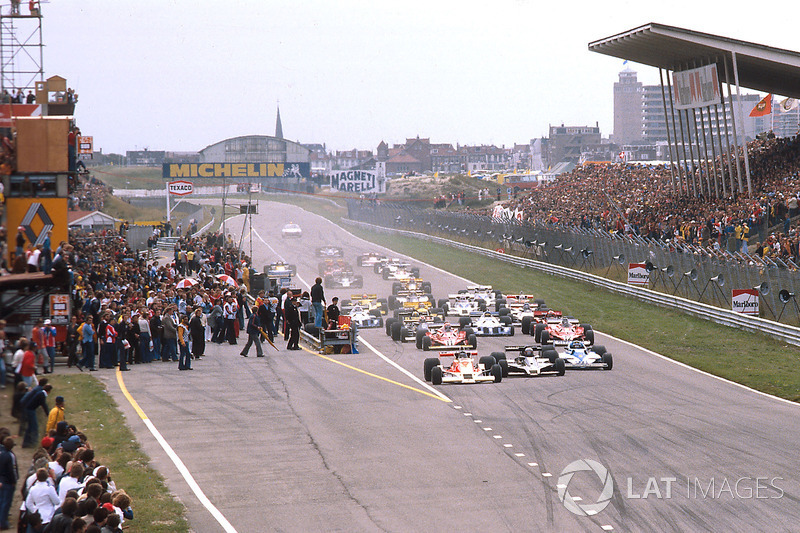 Zandvoort joined the F1 calendar in 1952 and thought it was missing for three of the next five years, it established itself as an almost ever-present from 1958 to 1985 (the exception being 1972). However, the Dutch GP has been absent from F1 entirely ever since, ridding fans and drivers of a classic, old-school circuit – one Ferrari and its fans should relish any chance to return to. Zandvoort's tally of 30 grands prix means only nine circuits still on the calendar today – plus the Nurburgring – have hosted more F1 races. Though half of the current F1 grid have won a Dutch GP, Ferrari has the best record. It claimed victory in eight of the 30 races, two more than Lotus. 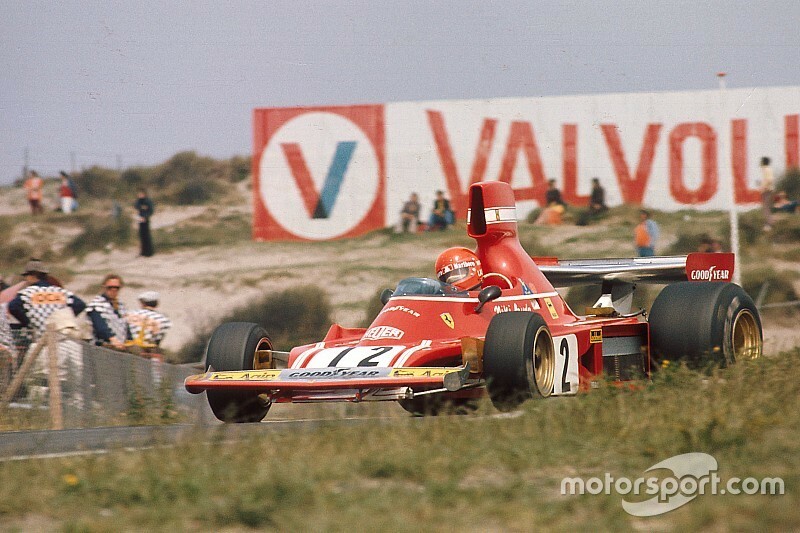 Ferrari won the inaugural Dutch GP thanks to Alberto Ascari, although the honour of the final Zandvoort victory falls to Niki Lauda and McLaren – the last of that team's three wins in the dunes, making it the next-most successful team that is still active today. Zandvoort's Grand Prix layout was adapted multiple times when it was still an F1 venue. After it fell off the calendar the fast back straight that led to the final corner was broken up by a braking zone into a slower right-left esses, the Panorama bend, to facilitate its 1973 return. It was tweaked in 1979 to introduce a quick chicane to split up the fast, kinked straights at the far side of the circuit – then changed again a year later to replace that chicane with a left-right esses that mirrored Panorama. Unsurprisingly, it is considerably different now to when the circuit last hosted F1 34 years ago, although it took until the '90s for work to begin on a revised Grand Prix layout. The famous first corner, Tarzan, remains and the run through the first six corners are largely unchanged, although after Scheivlak the original layout is lost completely. However, it remains a serious 2.6-mile challenge, and one that Haas driver Kevin Magnussen – an F3 Masters podium finisher at the track – would much prefer over Assen, Zandvoort's rival for the Dutch GP contract. "Zandvoort is a real race track," Magnussen said last year when asked by Motorsport.com. "Assen is like a big parking lot. No character, kerbs are flat, run off everywhere. Zandvoort has history. It's up and down, it's banked, the walls are close to the track, gravel everywhere, big kerbs." "I would love to go there. It's a brilliant track."